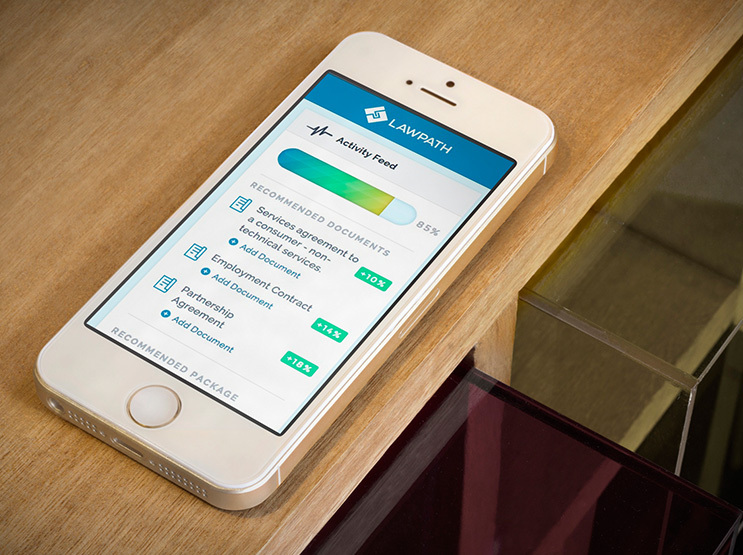 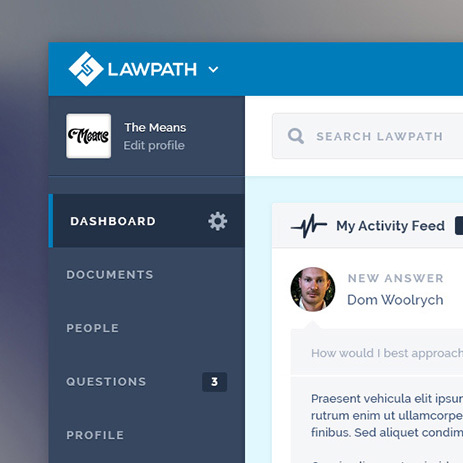 LawPath is a platform for managing legal documents, but users had no way of getting a larger picture of their company’s legal health. 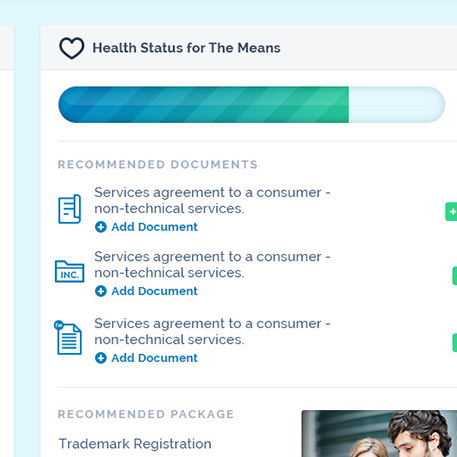 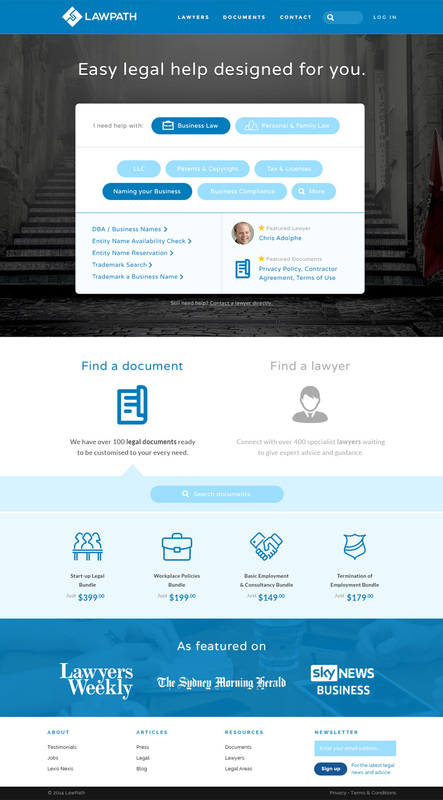 A dashboard for businesses of all sizes to manage the legal health of their company - from documents to one-on-one legal advice. 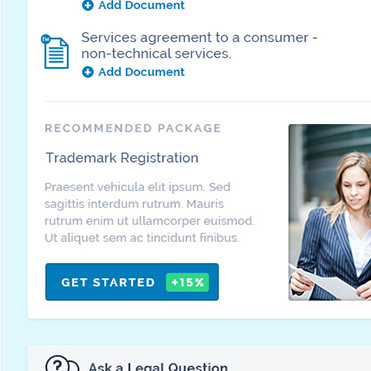 The platform is responsive and user testing assisted us in arriving at an effective solution. 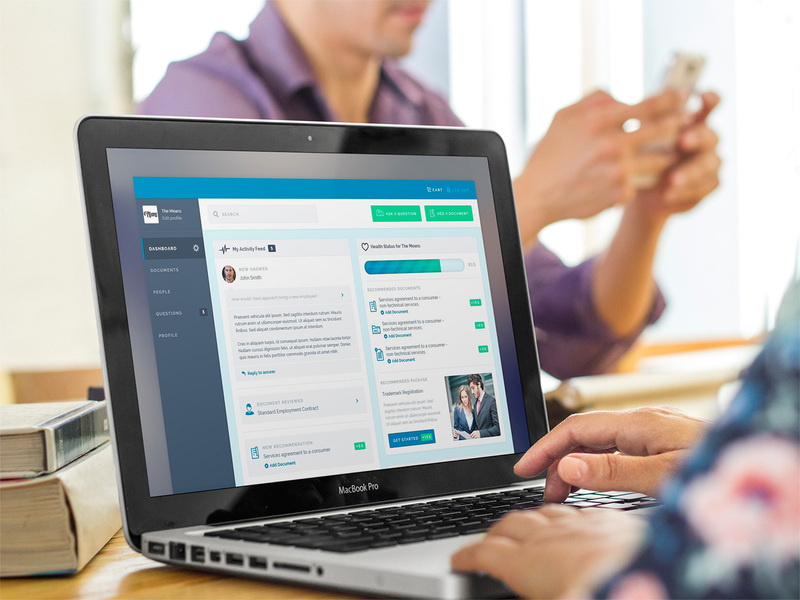 800% revenue growth and 400% user growth in the 12 months following launch with 15,000 subscribed users.